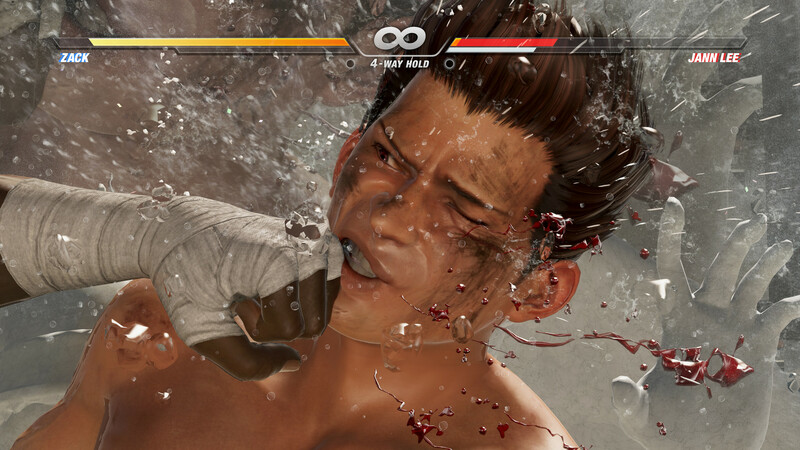 Dead or Alive 6 makes a strong case for the franchise’s fundamental combat by making it easier to understand what sets it apart from other fighters, other than its infamous “jiggle physics.” The story campaign is disjointed but it and the other training modes serve as effective instruction for getting new players up to speed for online combat quickly, and the new Break Hold and Break Blow moves give you a way out even when you seem locked into an endless juggle of doom. 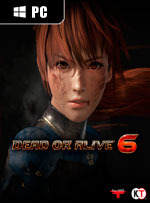 So what does Dead or Alive 6 have going for it? You’ve got fluid animations, smooth movement, the ease of picking up and playing, along with the necessary depth to attain mastery as you hit counter after counter. Combat never feels stiff nor clunky, and, outside of exaggerated physics and teleporting ninjas, it’s as realistic a take as you can find in a 3D battler. But can it stand out? Well, it’d probably need the exaggerated physics and teleporting ninjas in the first place. It is great to see this fighting franchise back in a bit more serious manner. Let’s hope that upcoming DLC content won’t ruin this with a couple of hundreds of swimsuits and fetish fuel costumes and that this game will continue its long road into non-gimmick fighting games. Whether or not you decide to make your way through its joyless story mode is up to you, but there’s plenty to do besides. Its penchant for showing flesh means that it won’t be to everyone’s tastes, but for those who don’t mind its titillation it offers countless hours of fast-paced pounding. Now with added cuts, bruises, scuffs and maybe a bit of dirt. That’s next-gen for you. 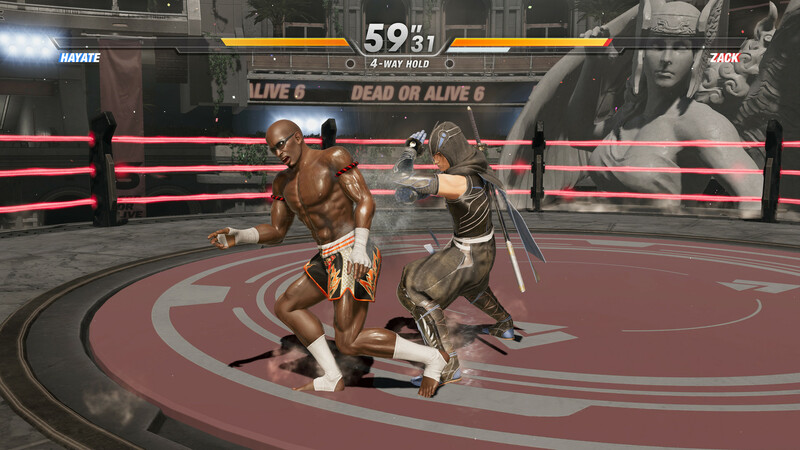 Time has moved on and the fighting genre has evolved, but Dead or Alive hasn't. 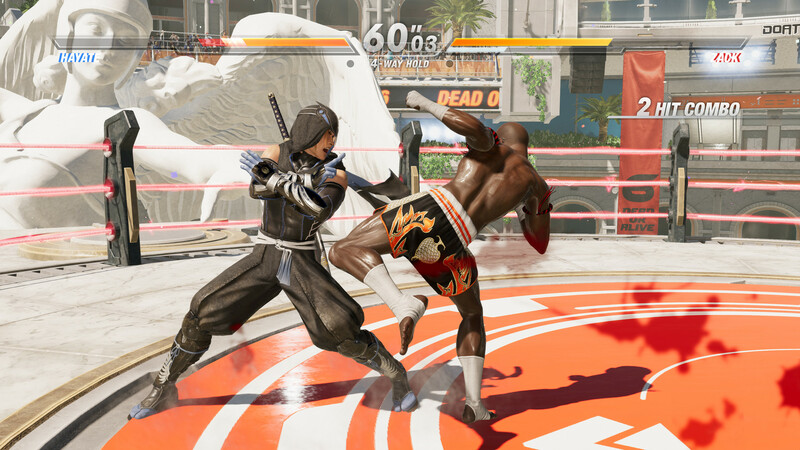 Dead or Alive 6 feels a little too familiar to us and many of its features have simply become outdated, with nothing truly new introduced in order to mix things up. It's not enough to have a stable foundation, good design, and fun characters when the competition offers all this and more - only better. Todo ello, acompañado de un plantel de personajes sólido y diferenciado donde el triángulo golpes-llaves-agarres vuelve a ser la seña de identidad de la saga. Por desgracia, el título llega algo conservador en modalidades y extras, sobre todo para los que vengan de Last Round, y tampoco ha evolucionado a nivel técnico como cabría esperar a estas alturas de la generación. Malheureusement, le mode en ligne ne propose, à la sortie, que des matchs classés, ce qui pourraient décourager des joueurs occasionnels. On peut toutefois se tourner vers les modes solos, notamment les Quêtes DOA, pour s’exercer avec moins de pression. 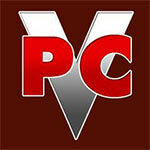 Mais, si les fans peuvent se procurer le jeu sans contre-indication, les autres devraient éventuellement patienter et voir comment évolue son contenu. 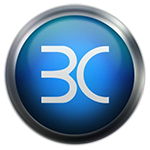 Notre rendez-vous avec la créature façonnée par Koei Tecmo nous a laissé un arrière-goût d’inachevé. Nos yeux, tout d’abord, n’ont pas été subjugués par sa plastique quelque peu datée. Notre esprit, ensuite, a bien eu du mal à se captiver pour son histoire aussi inintéressante que hachurée. Heureusement, nos mains ont vite retrouvé leurs bonnes habitudes nous menant vers une forme certaine de satisfaction grâce à un organisme toujours aussi compétitif. 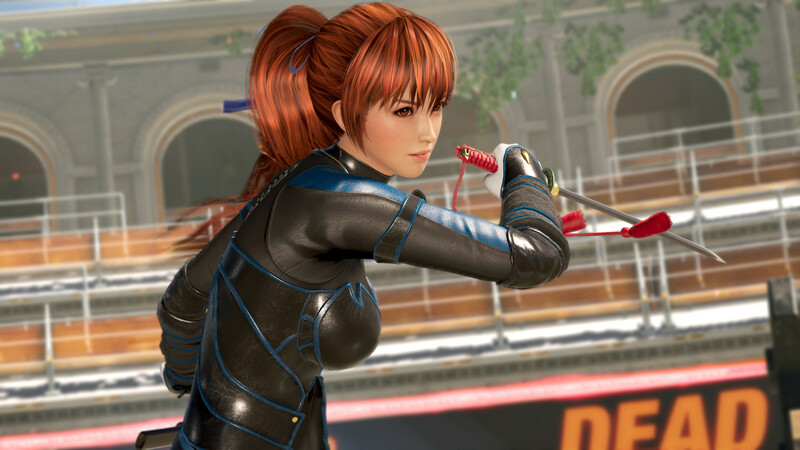 Dead or Alive 6 è in definitiva un picchiaduro molto solido e appagante. È stato in grado di evolvere le proprie meccaniche e migliorarne la profondità, rappresentando uno dei prodotti meglio riusciti del genere, che si appresta a lanciarsi nel mondo degli e-sport con lauti compensi per chi dimostrerà di avere piena padronanza dei lottatori. ویژگی‌های فن سرویس همیشگی‌اش را اندکی کاهش داده و سعی کرده نگاهش را به ویژگی‌های مهم‌تری معطوف کند اما این مسئله‌ به‌ اندازه‌ای نبوده که بازی در میان آثار مبارزه‌ای و به دور از حاشیه‌های همیشگی، اهمیت فراوانی پیدا کند. بااین‌حال، باید اقرار کنیم که بازی در ارائه‌ یک گیم‌پلی جذاب و سرگرم‌کننده به‌خصوص برای طرفداران همیشگی‌ خود کاملاً موفق بوده است. هرچند عدم پیشرفت این نسخه نسبت به اثر قبلی مانع شده تا به تمام انتظاراتی که از بازی داشتیم برسیم و کاممان شیرین‌تر شود، اما به‌هرحال Dead or Alive 6 همچنان می‌تواند حرفه‌ای‌های این سری و همین‌طور گیمرهای کژوال را جذب خود کند.